WRAPmail, Inc. (WRAP) is excited to announce that the world’s leading RE/MAX franchise; RE/MAX Cayman Islands, has signed a new license with WRAPmail for the Enterprise Solution. The Enterprise solution is hosted by REMAX KY.
Rolv E. Heggenhougen, CEO of WRAPmail, states that “we have worked with RE/MAX now for almost 6 years and their feedback has been invaluable in our efforts to perfect and expand our solutions. The fact that they again sign on with us is a very positive validation of not only the concept but the effect they have been able to see over the years. We look forward to work with them in expanding WRAPmail to their US franchises and beyond”. Real Estate Agents is only one vertical market for WRAPmail but with over 3 million agents world-wide an important one. WRAPmail is continuing development on this vertical market and will soon announce new features in addition to the existing custom templates available for all agents and specific templates available today for RE/MAX, Century 21, Prudential, ERA, Keller Williams and One Sotheby’s. WRAPmail currently have over 5,000 corporate clients spanning most countries and industries around the world. If you have a website and send emails why would you not market your products and services at the same time? WRAPmail is seeing increased interest also from private individuals in creating WRAPS around their social networks, interests, hobbies and events. The concept behind WRAPmail (WRAP) is to utilize the facts that almost everyone have websites, social network site(s) and also send emails every day. These emails can become complete marketing tools and help promote, brand, sell and cross-sell in addition to drive traffic to the website and conduct research. 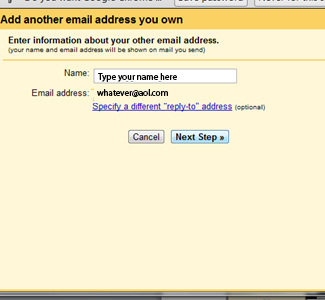 WRAPmail is available for free (with 3rd party ads) or for a small license fee at http://www.wrapmail.com. 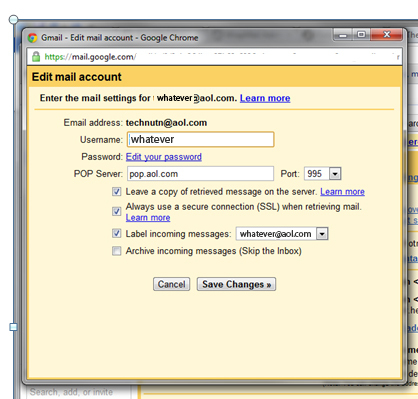 No routines change as users simply download a toolbar or routes emails via Google or WRAPmail’s servers. 1	WRAPmail PRO: Free solution with 3rd party ads. 2	WRAPmail PRO+: Shared solution, $50/user/year, no 3rd party ads. 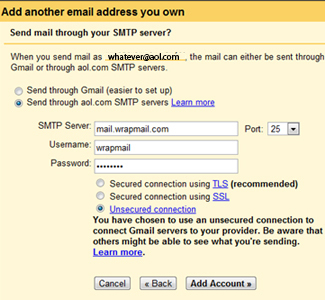 3	WRAPmail Enterprise: Dedicated solution, $3,500/year plus $40/year per user. Clients can also make 100% custom WRAPS in the WRAPmail dashboard using the WRAPmaker. WRAPmail has its own advertising network where users can advertise in other user’s emails. The concept is a mix between similar models from Facebook and Google but the difference is our focus is email and not websites. An advertiser can have a free account and there’s no usage requirement to become an advertiser. Advertisers simply create their ad in the WRAPmail Dashboard; pick City, State, Country and/or Industry of other users for placement of ads. WRAPmail also has a partnership with Market Leverage fr utilization of their advertising inventory. 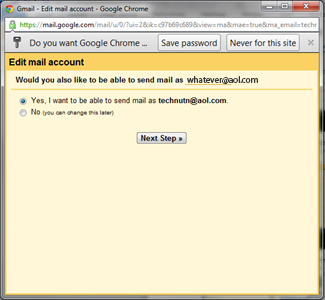 WRAPmail is a Google Apps Vendor and also compatible with Google Analytics and Google Chrome/Gmail.